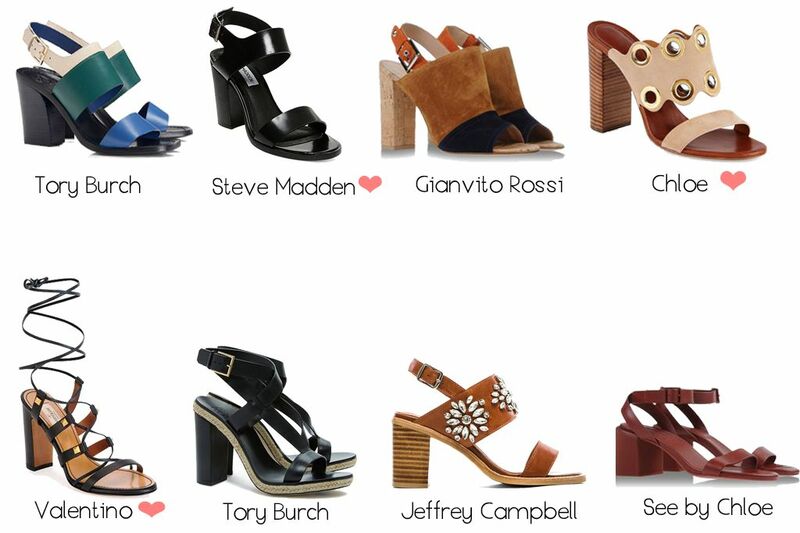 I've always been a fan of a block heel sandal and now after seeing these beauties, even more. Here are some of my faves. Hope you like!